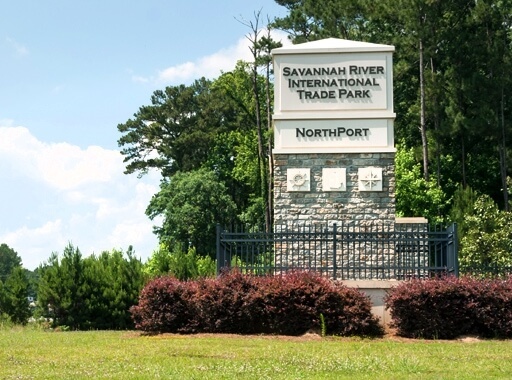 Port Wentworth, Savannah and the surrounding area is a target-rich environment for new business start-ups, established business expansion and/or business relocation. Why? Because it’s easy to do business here, with low taxes and high incentives that appeal to all sizes of companies, from individual entrepreneurs to factories. Freeport is the exemption of ad valorem tax on inventories as defined by Georgia law. The law offers manufacturers, distributors, wholesalers and warehouse operations an attractive inventory tax exemption on three classes of property. Chatham County exempts 100% on all classes of certain business inventory from property taxation. Tier: 3; Amount: $1,750 per job as of 2017. For more information go to www.dca.state.ga.us/economic/TaxCredits/programs/taxcredit.asp. All businesses with a physical location in the City of Port Wentworth are required to pay an annual Occupational Tax. Business owners with more than 10 full-time employees must comply with E-Verify. A full-time employee is an employee who is employed “to work not less than 35 hours per week.” Business owners with 10 or fewer full-time employees must provide evidence to the City that they are exempt from the E-Verify requirements before they will receive their occupational tax certificate (business license). Click here for more information about City of Port Wentworth business license requirements and fees. For information about homestead exemptions, contact the City of Port Wentworth at 912.964.4379, or the Chatham County Board of Assessors at 912.652.7273.